Post-Nuclear Mind Music? Lizard Strategies? Void Spirit...? 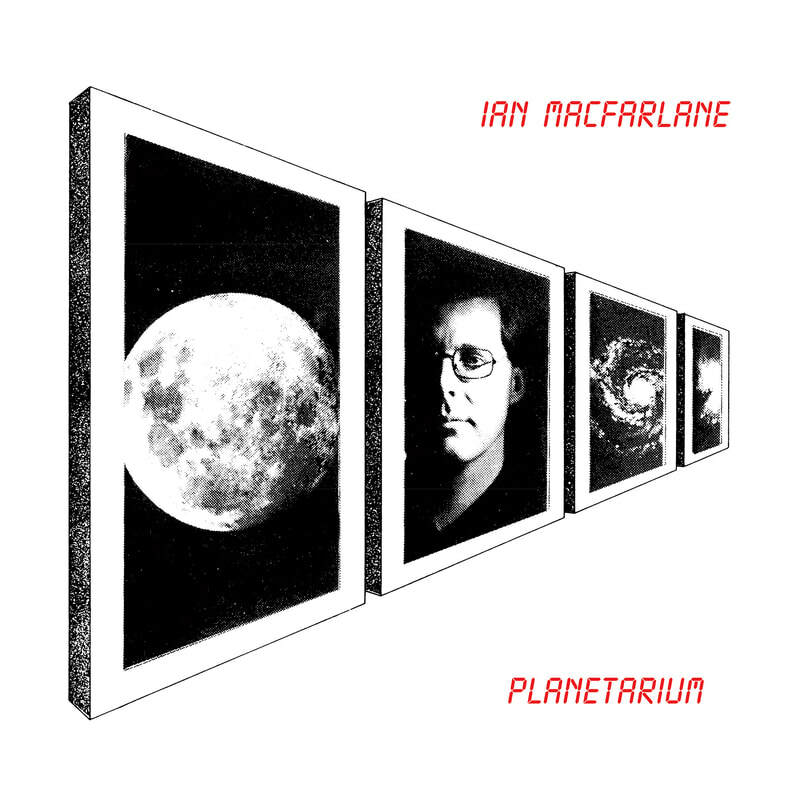 These bizarre titles are just a few of the self-coined terms that Australian electronic musician Ian MacFarlane has conjured to represent his eccentric sonic world. An artist whose unique style of electronic experimentalism has balanced dangerously close to the edge of popular convention, existing outside the mainstream and extending well beyond the fringe of any sanctioned independent scene. A futurist outsider whose extraordinary musical vision has explored the uncharted realms of consciousness and fantasy. Following a brief stint with the legendary Australian Krautrockers Cybotron, MacFarlane produced three independent solo albums throughout the late 1970s and early 1980s. His debut LP Void Spirit, an experimental album issued under the pen name ‘Violet Lightning’, was followed by a further two albums published under his own name, the cosmic influenced Back From Beyond and finally the privately issued electro-ambient suite Planetarium.